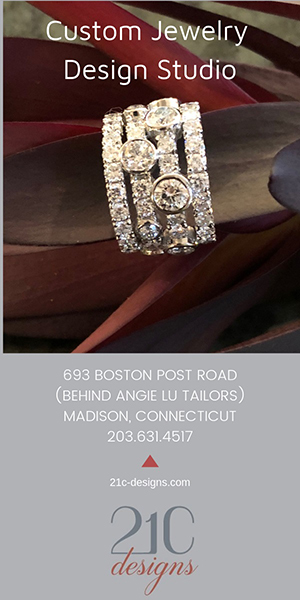 You probably already know this about us, but we love to support female entrepreneurs, and we recently found one who deserves a shout out. 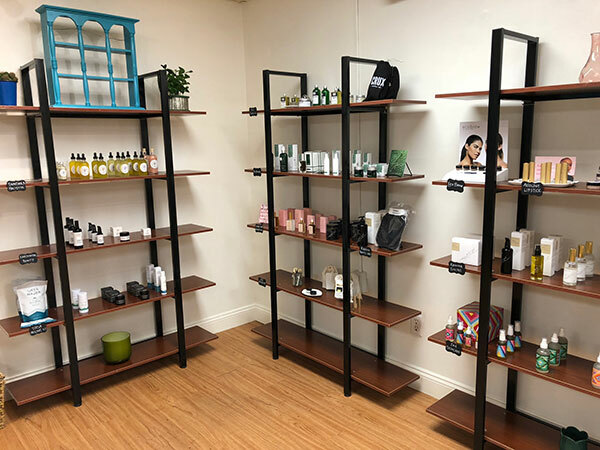 Head down the path to the Hideaway in Old Lyme and on the left side you’ll come upon Greenhouse Beauty, a new non-toxic skincare and makeup boutique. 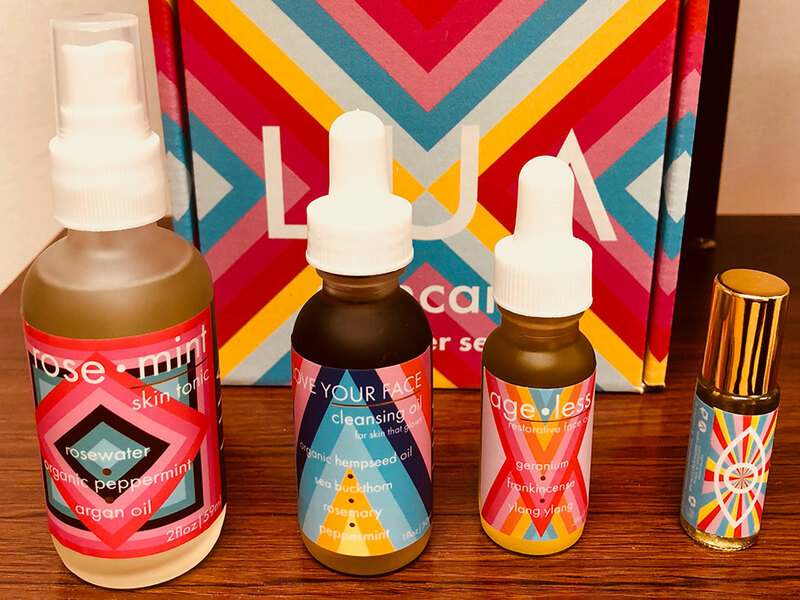 Owner Rachel Postovoit has scoured the market for the best small batch products at reasonable prices and she’s a slightly fanatical font of knowledge about what you should and shouldn’t slather on your skin. A history of skin issues and allergies, plus plenty of experience at the likes of Lush and Sephora has armed her with expertise in all manner of ingredients and she chooses her brands carefully. 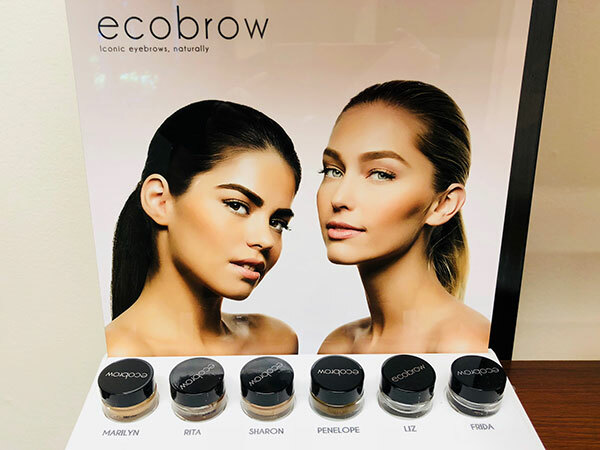 I loved the Ecobrow pomade, a simple to use filler that evened out my sad and sparse (and getting sparser) brows naturally. I purchased the LUA Eye Beam Oil, which protects the fragile skin around your eyes, and I’ve been slathering it on my bags daily. 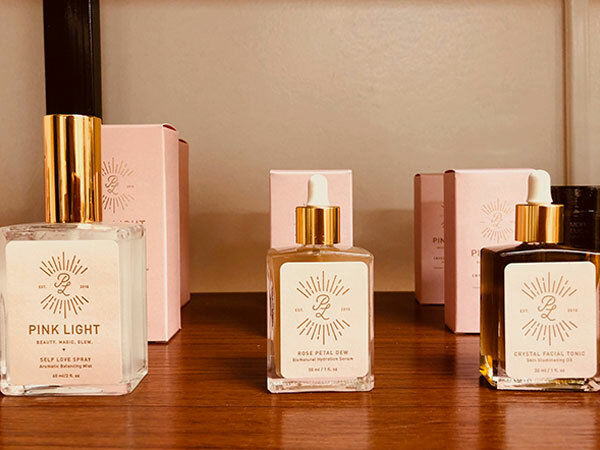 And (spoiler alert) all my friends will be receiving Pink Light’s Self Love Spray, a beautifully packaged aromatic balancing mist. These days it’s all about masks, and Rachel stocks a variety of organic ones for nourishing, anti-aging and other facial ills at only $6 a pop. Lipsticks sans scary heavy metals come in shades for every skin tone, and you’ll find lots of toners, balms, and potions to soothe sensitive skin at reasonable prices. The shop is spacious, with plenty of room for mini-facials and a cozy back room for future bridal parties and girls’ get-togethers. But what I loved best was Rachel’s winning and warm way; she obviously loves what she does and according to her, wants to make people feel special. That she does.